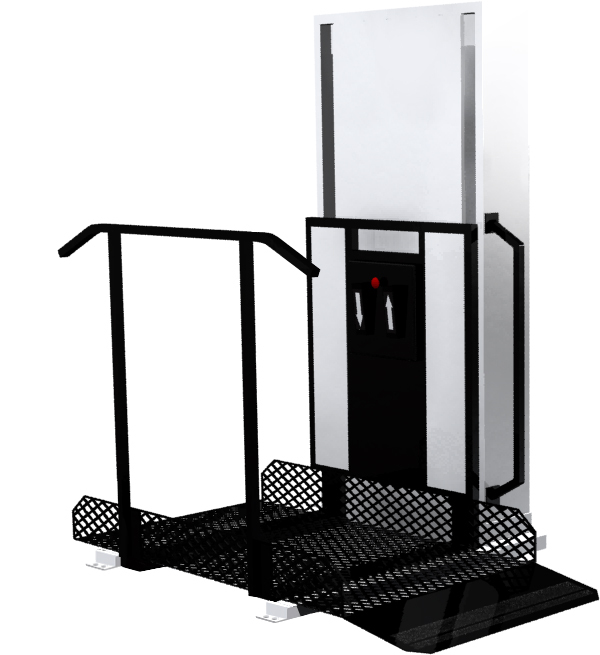 Lift & Accessibility Solutions now offers the TrusT-Lift! If you or someone in your home uses a wheelchair, moving from room to room presents a challenge. Access to upper and lower levels, both indoors and outdoors, is difficult without relying on some type of assistance. Residential wheelchair lifts give you the freedom and convenience to move around your home. Whether you are in a wheelchair, have trouble with stairs or are operating a scooter RAM can help you with your accessibility challenges. Residential wheelchair lifts raise you from the ground up and are easy to install. The compact design of a Trus-T-Lift™ is an attractive alternative to cumbersome ramps, which take up significant living space. A home wheelchair lift is an affordable solution and quickly puts you back in control without having to invest in costly home renovations.